1 Metre Long Thin Crust Pizzas Are No More A Dream For Delhiites! Did you start drooling as soon as looking at the cover image? There’s a delicious pizza waiting for you to nibble on and it comes with some bomb toppings and sauces! Imagine cutting, choosing and picking from a variety of slices that you can mix and match as you feel like. 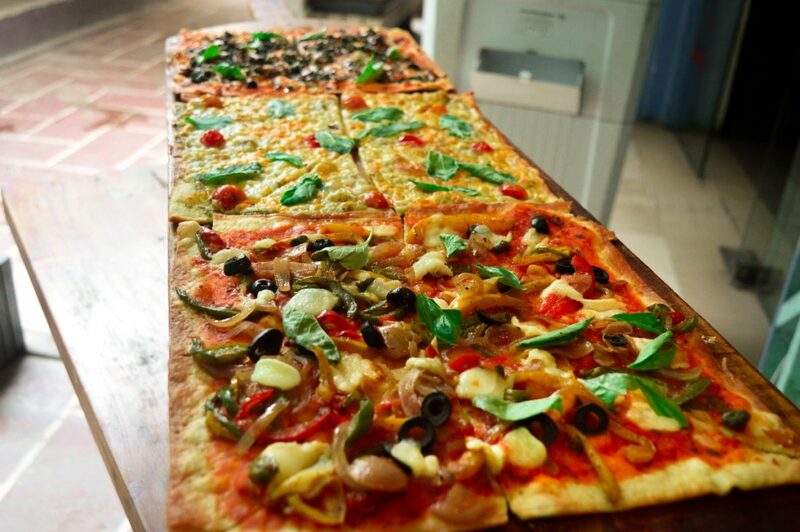 Tabula Beach Cafe is the pioneer of this delicious 1-meter long pizza! And they’re giving a blowout deal on these pizzas that look just as ravishing as their flavour! Choose from Italian Tomato and Bocconcini to Drizzled Garlic Oil Pepperon among other delicious ones. Tabula Beach is turning into a super Italian place and their entire menu is a beautiful rendition of the Italian delicacy. And we’re hungry af for more! 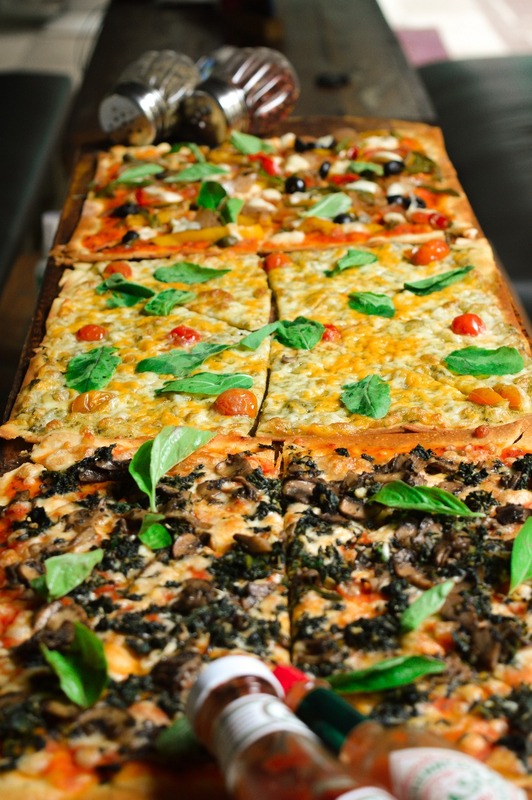 So, don’t just sit there, head to Tabula Beach Cafe rn & dive into these thin crust pizzas! These 22 Types Of Coffee @ Uday Park Cafe Is All You Need To Warm Up This Winter!